A visit to Sunriver made me think about the similarities between the well crafted resort in Central Oregon and the communities in The Netherlands. My first study trip to the Netherlands was well documented on my blog (early July of the past two years). It was eye opening and made me aware of the distinct differences between the U.S. and Dutch, which before I had spent time there seemed worlds apart, but in reality are more similar than most of us think. 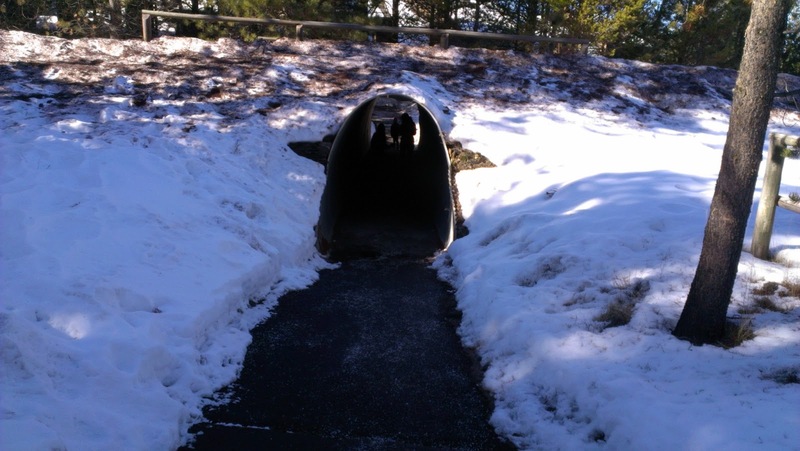 In past visits to Sunriver it just seemed like another community that one would vacation to. After my visits to the Netherlands, it makes me a traveler that studies places that I visit with a different view of the world. Funny how it takes a long distance traveled to make one experience something familiar in a different way. 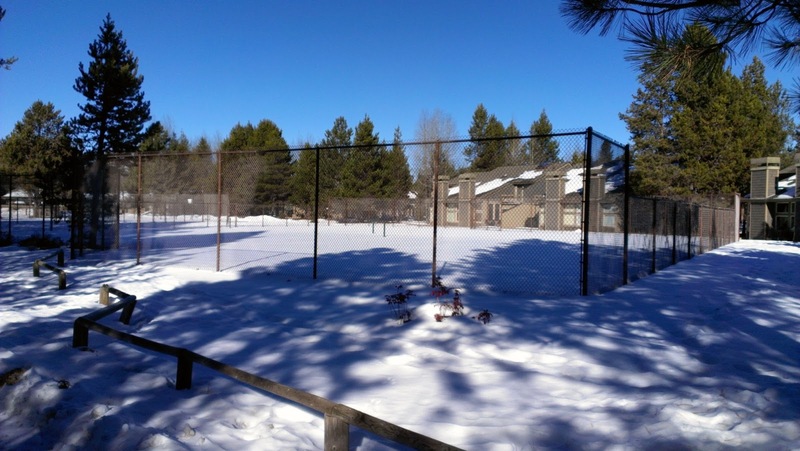 Sunriver has been on the list for awhile, but hadn't risen to the top until we had a chance to buy a week in a condo at the FolkTime Auction this past November. It was one of those, I can't believe a week in a cabin is going for that cheap and so I had put my paddle and ended up buying something that was "for a good cause". Well after a couple of rounds of bidding it wasn't "that cheap", but it was still a good cause. There are several transportation design elements that are similar to between Sunriver & communities in The Netherlands. The idea is to link to a previous blog post and then give the example of Sunriver. It is also intended to highlight design elements that communities should adopt if the policy is to encourage active transportation. community another addition to what makes the place great. The Netherlands has this problem with water.... it is everywhere! because most of the country is near sea level. So they plan for it. They identify flood control and they also know that what happens next to them will have an effect. Thus, land use and planning is done carefully. They also know that if you want people to walk or use a bicycle as a mode of transportation that the shopping center should have a convenient connection that is separate from the cars. Being a European community, the land use and development is well managed and the transportation infrastructure is laid out in advance of the buildings (in today's ideal scenario). There is a shopping area within each Dutch town that features as much shopping as the local population can reasonably support. One of the reasons that the Dutch didn't suffer as greatly from the recession is that there wasn't an oversupply of housing or retail space (but that's another blog post). It is centrally located and accessible both by car and via shared use paths. There is a pretty wide variety of shops (toy store, bike & ski rental, books, Sunriver Brewing, bakery, grocery store, and more). There is some business offices that support the village (realtors seem the most predominant), but it mostly caters to the visitor community. 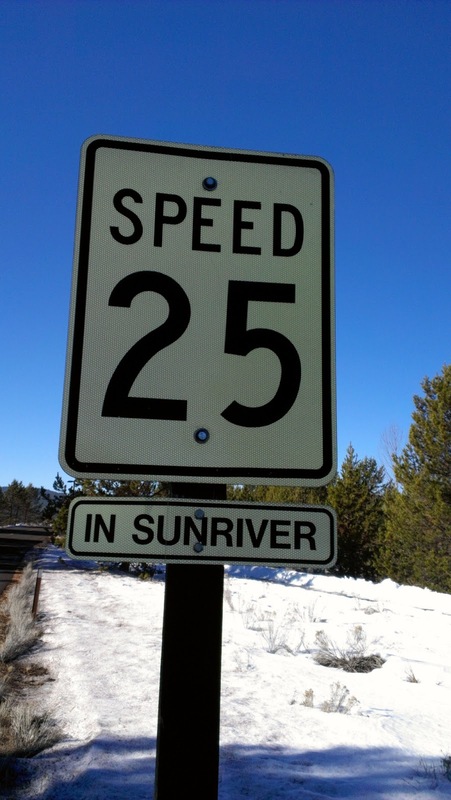 The streets throughout Sunriver feature 25 mph speed limits, similar to the 50 km/hr speed limit used for most Dutch urban areas. The residential areas within the community off of these streets are designed as local access only and are only navigated at very low speeds, 30 km/hr for the Dutch, unsigned in Sunriver. This post from my blog highlights some of the ways the Dutch control speeds and encourage yielding and appropriate speeds throughout their community. Bike facilities are separated from these streets and there aren't even sidewalks on the street, which raises several questions about the street designs in Sunriver, but it seems to work well and is also one of the reasons that the roundabouts are effective. 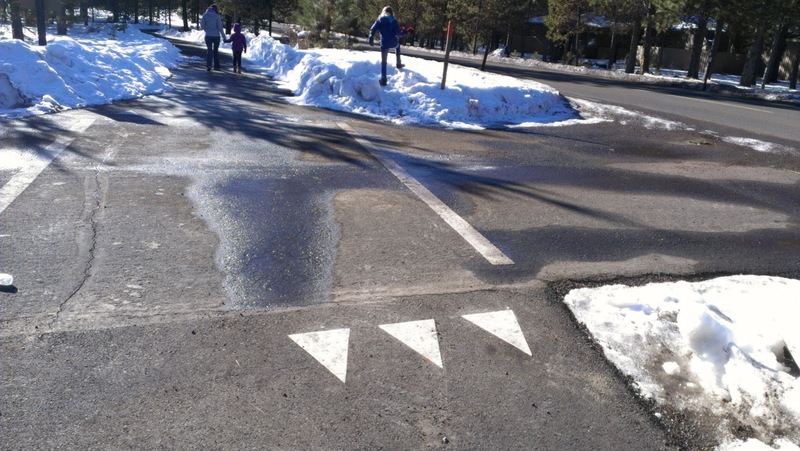 The bike-pedestrian system in Sunriver is comprehensive and it is mostly separate from the vehicular traffic. The streets for cars seem to always have a parallel trail or path for people on foot or on bicycle (this article on BikePortland has lots of folks in the comments complaining about this not being the case). The separation of modes is comparable to what the Dutch have done on their higher speed automobile network. 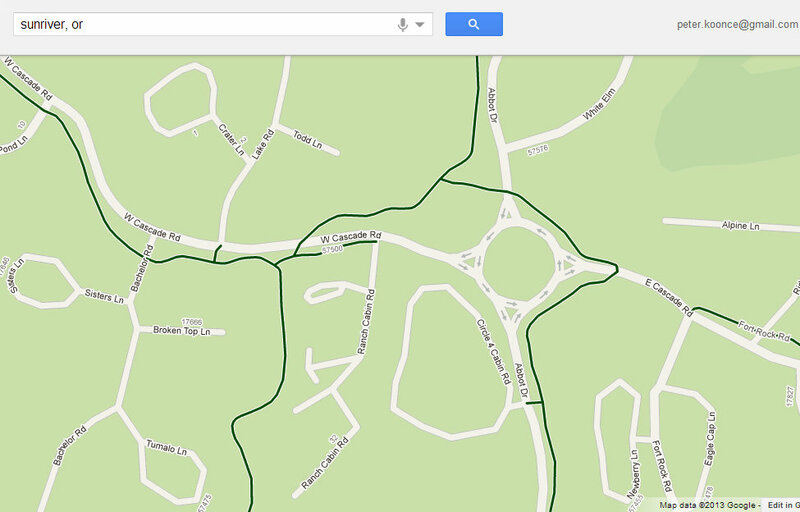 The automobile street network in Sunriver is complete and reminds me of a system of cul de sacs. There isn't a lot of redundancy but it seems sufficient for the purpose. It doesn't seem that there is a peak hour (perhaps weekends leaving to get to the ski area?) or any problems with congestion. The trail network reminds me of an off-street system you would seen in some of the newest Dutch communities. The examples of bike overcrossings near Rotterdam are separation of modes (particularly freight and bikes) to the extreme, offering a great connection to complete the network. Sunriver doesn't have near the freight traffic that a typical city does. Some may jokingly say that the circles slow drivers down enough to consider taking a bike instead, but in actuality biking is simply a part of Sunriver’s culture. The community has 35 miles of paved bike paths, and early on claimed to be the bike capital of the country. 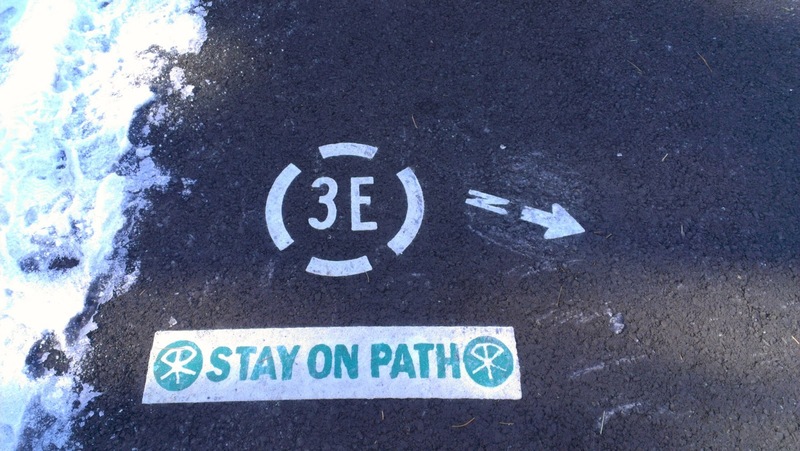 The paths are completely separate from the roads—no bike lanes here—and have their own directional signs and maps. Every place in Sunriver can be safely reached by bike path, and in some cases in a more direct route than by car. 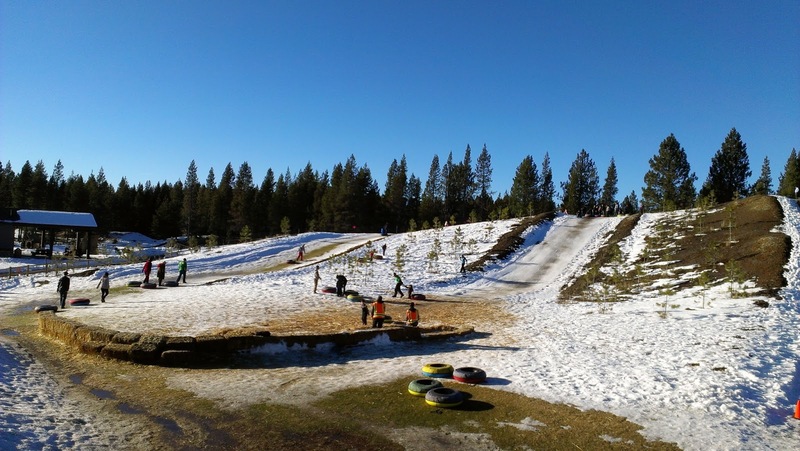 In addition to helping link the community together and encouraging people to be outside, it is another example of the environmental influence in Sunriver’s planning. The bike paths keep the air clean and force visitors and residents to experience their surroundings outside the bubble of a car—a break from the urban experience. Sunriver has incorporated roundabouts throughout the community, more than 12 of them in all. Of course, roundabouts are good at reducing speeds at the busiest intersections and offering safe travel at intersections. The problem with many roundabouts (in my opinion) is that they make people on bicycles either mix with traffic (which is good for only a small percentage of people) or as most roundabouts are intended use a shared path that is a different part of the intersection. The Roundabout Workshop that I participated in at the Transportation Research Board this past week highlighted the need for cyclists to dismount in order to cross. This is connected to the separation of vehicles and all other modes. Right of way at a trail crossing or intersection. in this case, the roads were slippery so the drivers may have been being extra cautious. The Dutch are very careful with the development of housing. 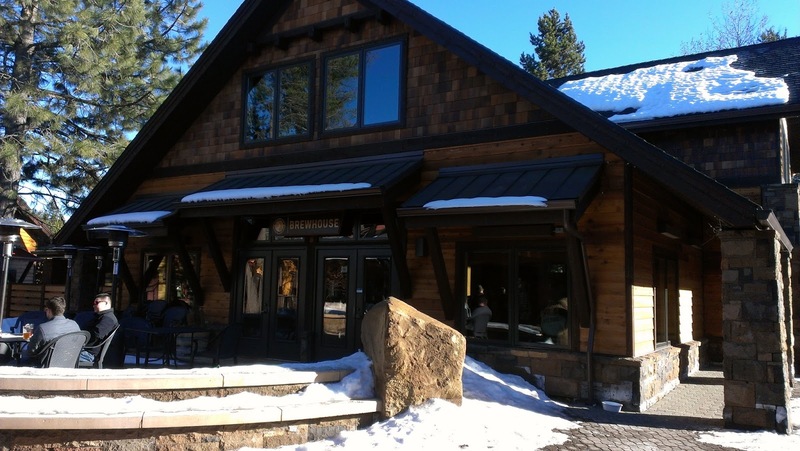 Sunriver is no different and is carefully developed by partners Donald McCallum and John Gray. These partners let the curving bank of the Deschutes River and the surrounding wild guide their plans (excerpt from Portland Monthly article). The housing is a bit spread out compared to the Dutch, but it is well conceived with the incorporation of nature and the surrounding transportation network, especially the trails. Sunriver is a town that is populated by wealthier than average visitors that (I am guessing) have higher than average education. I am making another leap that the education levels in this community reach closer to that of a European country, especially as it relates to traffic rules and yielding behavior. The internal network of the community is supported by the highway. The higher speeds on the facility provide efficient access to nearby towns of Bend or LaPine. That's important for people that work here, but aren't affluent enough to own a piece of the resort. the path system. The number is associated with the roundabout. The rural trails throughout the Netherlands have been numbered to improve the wayfinding, so you can follow along by keeping the numbers that you need to connect to in the system to get between communities. Only recently have they started to use that same system in urban areas. The only other place I have seen numbering of facilties is in Gatlinburg, TN and they number their traffic signals for guests (and they get a lot of them with nearby Smoky Mountains). Sunriver uses the numbering for auto traffic, but also for the trail network. The trail network features a letter with the number. The wayfinding signs support the trail markings, which I found was a weakness of the Dutch system. I like having redundancy in the system because it is easy to miss a sign now and again. 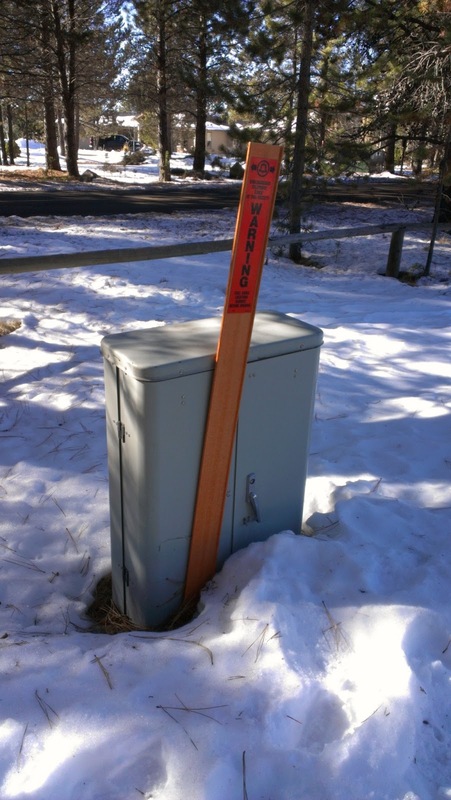 It took me awhile to notice this in Sunriver because of the nature of the community, but after a few days I recognize that there aren't any above ground wiring to deal with. This seems like it must have been a conscious choice and also with the weather they get and the remoteness of the community a good one at that. Given that I manage an electrical crew that deals with this constantly, I should have noticed this immediately upon arriving, but without any traffic signals and minimal lighting, I am cutting myself some slack since I am on vacation. Underground utilities are commonplace in the Dutch communities built in the past 40 years and many of the towns that I have visited have a clean look because there isn't so much going on in the air near the public right of way, etc. Overall, there are challenges with underground utilities, but it is something that few notice, but it does change the nature of the environment you are in. 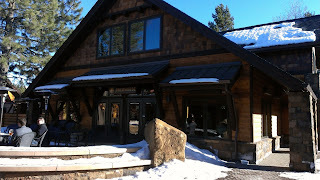 As a resort town the Sunriver community has done a great job of catering to families that are looking for options. Many of the homes and condos are rented for a week, so having more than just Mt. Bachelor to visit is a really good way to extend out the visit. 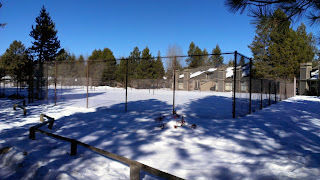 I recall my first visit to Sunriver many years back and learning that there was a very small ice skating rink that was in the Village area. I was surprised by this, it isn't very common in Oregon to have a skating rink albeit only operating in the winter. of the community next to the new Aquatic Center. The recently completed Community Center/Pool SHARC (Sunriver Homeowners Aquatic & Recreation Center) is a nice addition that was busy on Sunday evening when I was on my way back from the grocery store. We used their sledding hill (all-season runs) today to break up the hike and the kids enjoyed several of the playgrounds. The summer months include tennis courts throughout the community, two golf courses, and the trail system. All things considered, we truly enjoyed our visit to Sunriver and will be coming back in the summer to compare the community under a different climate. The 300 days of sun are worth a trip all throughout the year and seems like just far enough from Portland to make a break from the big City! The next time we come, we'll bring our bikes. Very int'g article! 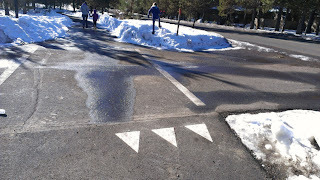 We just returned from Sunriver and we were also incredibly impressed with the bike path system. Question for you Peter... Are you aware of any other communities in W.USA or W.Canada which are comparable re biking and recreational facilities? Thanks so much!